Employment, HR and Outsourcing News from Send2Press Newswire. Includes compliance training, human resources, human capital management, employment services and related news topics. 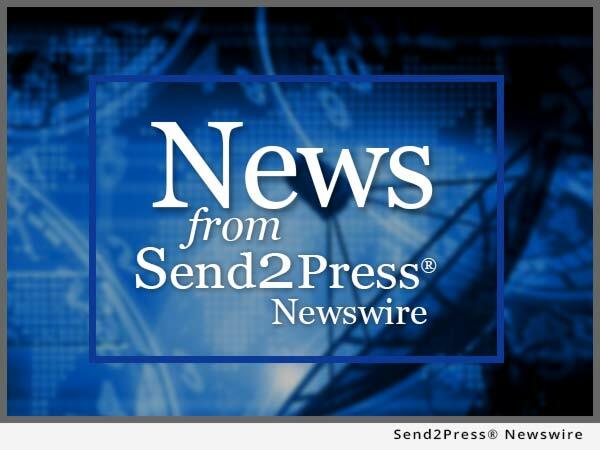 By Send2Press Newswire on October 28, 2015 in Business, California, Employment, HR and Outsourcing, Insurance, Press Releases, SAN FRANCISCO, Calif.
SAN FRANCISCO, Calif., Oct. 28, 2015 (SEND2PRESS NEWSWIRE) — EPIC Insurance Brokers and Consultants, a retail property and casualty insurance brokerage and employee benefits consultant, announced today that Dana Liedel, Managing Principal of EPIC’s Employer Services Platform, has been recognized among ‘The Most Influential Women in Benefits Advising’ by Employee Benefits Advisor Magazine. ATLANTA, Ga., Sept. 21, 2015 (SEND2PRESS NEWSWIRE) — EPIC (Edgewood Partners Insurance Center), a retail property, casualty insurance brokerage and employee benefits consultant, announced today that Suzannah Gill has joined the firm’s Employee Benefits Consulting team in Atlanta. By Send2Press Newswire on September 1, 2015 in Awards and Honors, California, Employment, HR and Outsourcing, Insurance, Press Releases, SAN FRANCISCO, Calif.
SAN FRANCISCO, Calif., Sept. 1, 2015 (SEND2PRESS NEWSWIRE) — EPIC Insurance Brokers and Consultants, a retail property, casualty insurance brokerage and employee benefits consultant, has again been named a ‘Best Place to Work in the North Bay’ winner by the North Bay Business Journal.